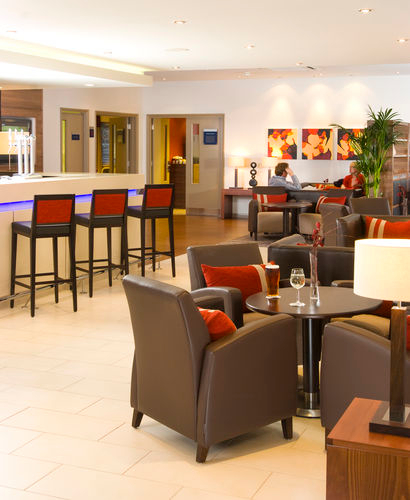 Discover the beautiful Somerset countryside from our modern Taunton hotel with free parking and breakfast included. We are just off Jct. 25 of the M5, 32 miles from Bristol Airport and a 35 minute drive from Exeter Airport. 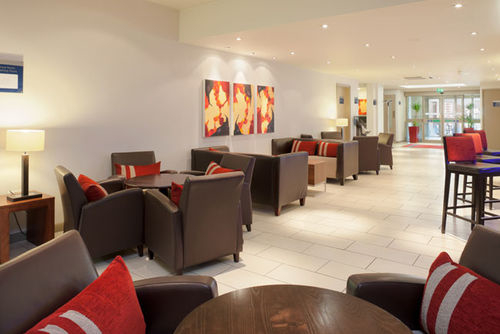 Visit the green open spaces of the Quantock Hills and the impressive Cheddar Gorge or the quaint town of Glastonbury Tor, all of which are only 30 minutes away from our Taunton hotel. The famous Glastonbury Festival is only an hour from our hotel and the Victorian charm of the West Somerset Steam Railway makes for a great day out. Save money for fun family days with our Taunton hotel family rooms, which sleep up to two adults and two children under 12. 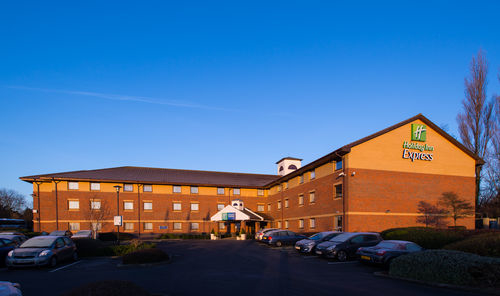 Sleep easy in your comfortable room with handy facilities including a Freeview TV, kettle, choice of pillows, iron and ironing board and an en suite with power shower. Our well equipped and flexible conference rooms are a great choice when you need a professional venue in Taunton. 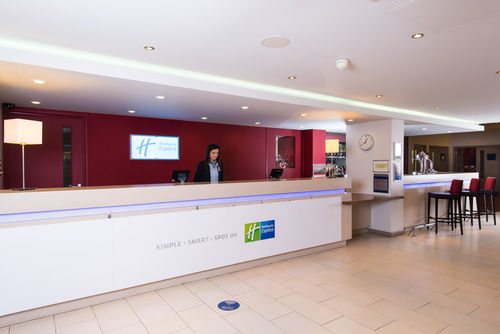 Choose from a number of hire options that can include business lunches and overnight accommodation.